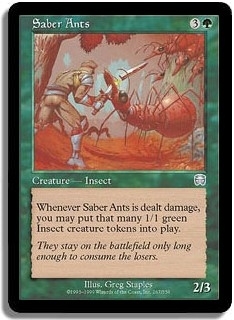 Start with saber ants in play. We all know them and love them. 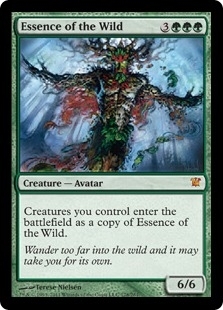 Play essence of the wild next turn or even the same turn if you are lousy with mana. You could be it is green after all. Put a lure on the ants and laugh maniacally when you attack. 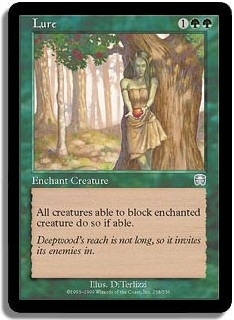 Works great against weenie decks.